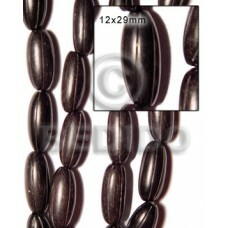 Handmade 4-5mm coco pklt. 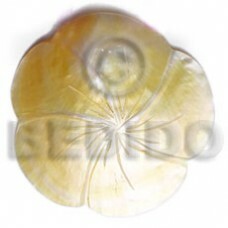 violet w/ splashing.. 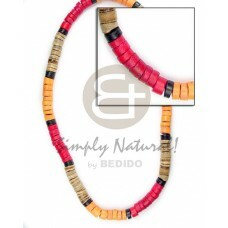 Tropical Looped laminated square kabibe shells w/ camagong tiger ebony hardwood combi and accents in soutache.. 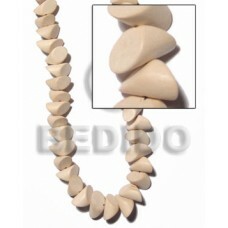 Manufacturer wooden beads Multicolored white rose/ puka shells / barrel lock / 18in..
Quality 40mmx25mmx10mm bayong w/ groove / 8 pcs..
Quality Oval brownlip tiger buckle 84mmx69mm.. 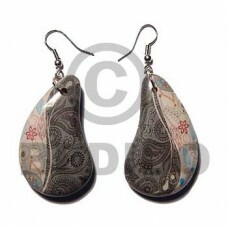 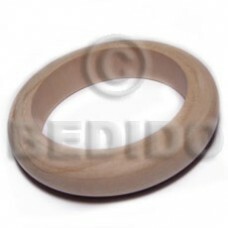 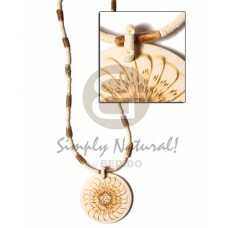 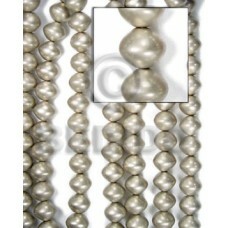 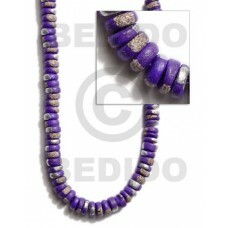 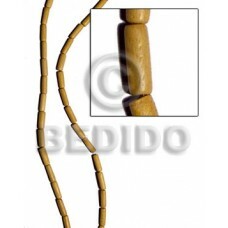 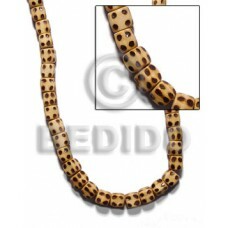 Elegant 2-3mm bleach coco pklt 25mm wrapped wood beads in cut glass beads w/ resin, asstd. 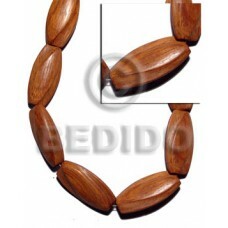 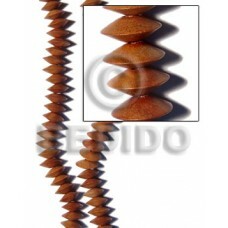 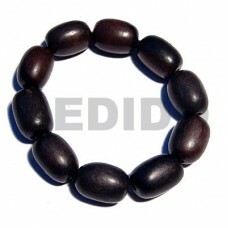 wood beads combi .. 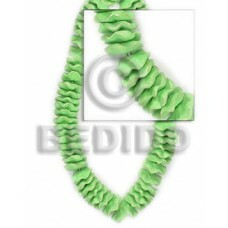 Manufacturer 15mm coco flower beads neon green..
Natural Mop flower scallop 80mm.. 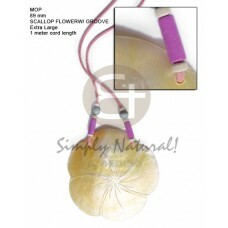 Custom made 2-3mm coco bleach / siged / w/ 50mm coco pendant w/ flower burning design..
Cebu 25mmx25mmx5mm bayong face to face flat square w/ rounded edges / 14 pcs / side strand hole.. 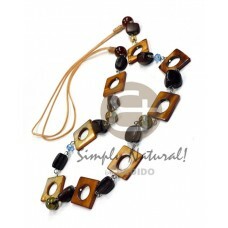 Elegant 4-5mm coco heishe black/khaki grn/red combination.. 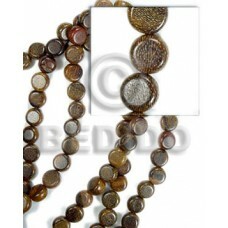 Custom made 36mmx5mm camagong tiger ebony hardwood disc w/ antique t-locks / 12 pcs / 20in.. 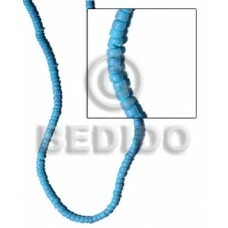 Manufacturer wooden beads Beach bum series / elastic hardwood beads - oval camagong tiger 16mmx21mm..
Quality Bayong oval w/ groove 10mmx20mm..
Quality 2-3mm coco pokalet aqua blue..
Handcrafted Melon coco stick & sq. 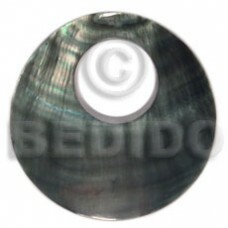 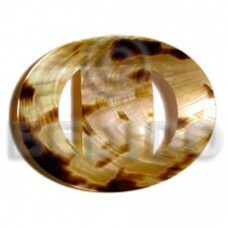 cut gold lip shell combi..
Quality 36 in. 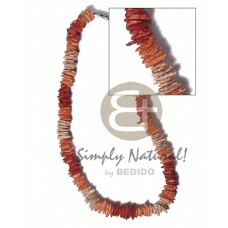 tassled wax cord w/ painted marbled & asstd. 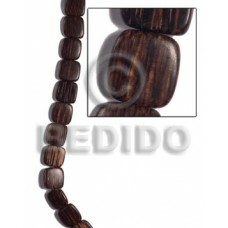 wood beads w/ colored kukui nut / green/yellow ..
Philippines 40mm round blacklip w/ 16mm hole..
Lowest price Natural white silver coated saucer wood beads 15mm..
40mm grooved beehive natural white bone..
Philippines 40mm blacklip ring w/ 18mm center hole.. 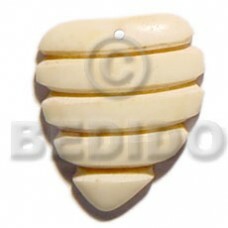 Cheapest Camagong peanut design w/ groove 12x29mm..
Cebu Dice nat. 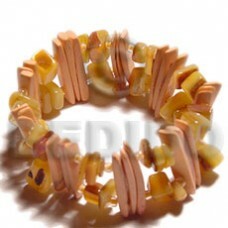 wood w/ burning.. 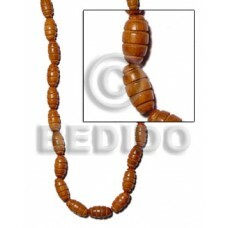 Manufacturer wooden beads 4-5mm coco heishe natural brown/red/orange/black..
Quality Robles sidedrill flat disc 5x10mm..
Natural 25mmx25mmx5mm patikan face to face flat square / 16 pcs..